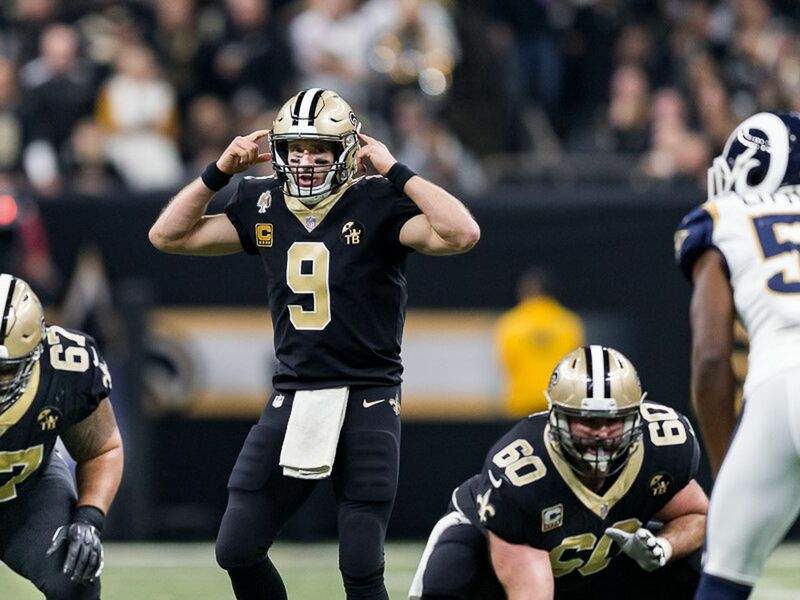 Drew Brees said the team could have done some things in their control better. 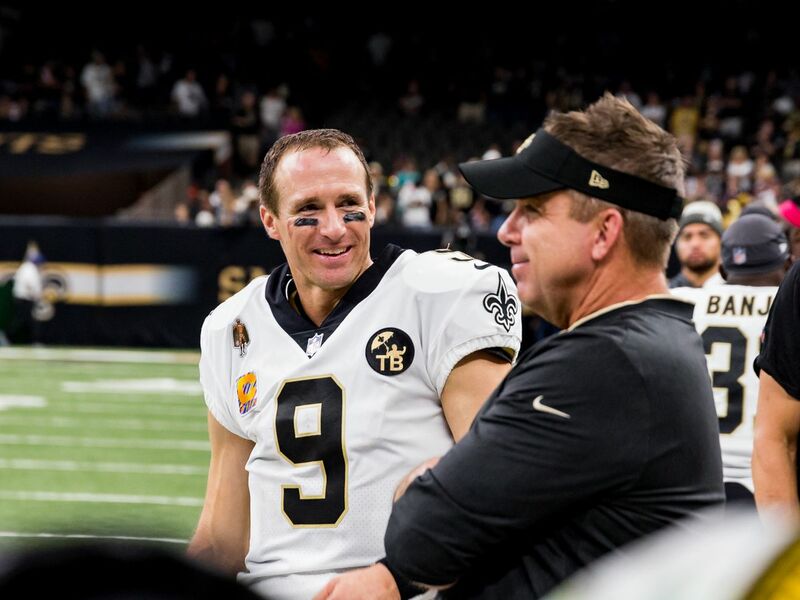 NEW ORLEANS (WVUE) - New Orleans is hearing from Drew Brees on the play in the NFC Championship that could have cost the Saints a trip to the Super Bowl. He said he watched tape and it has been difficult getting over the loss because it is all anyone is talking about. He said there are things the team could have done better that could have resulted in a win. 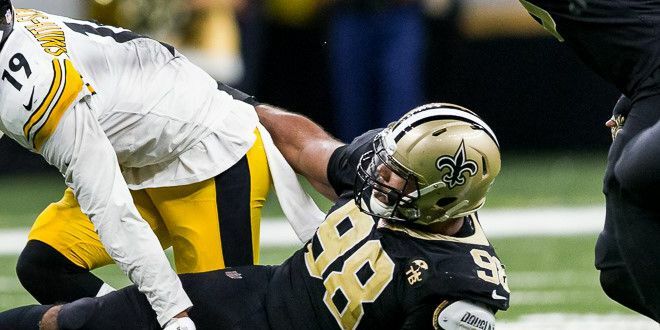 “But, it’s unfortunate that the most obvious of those things is the no-call,” Brees said. 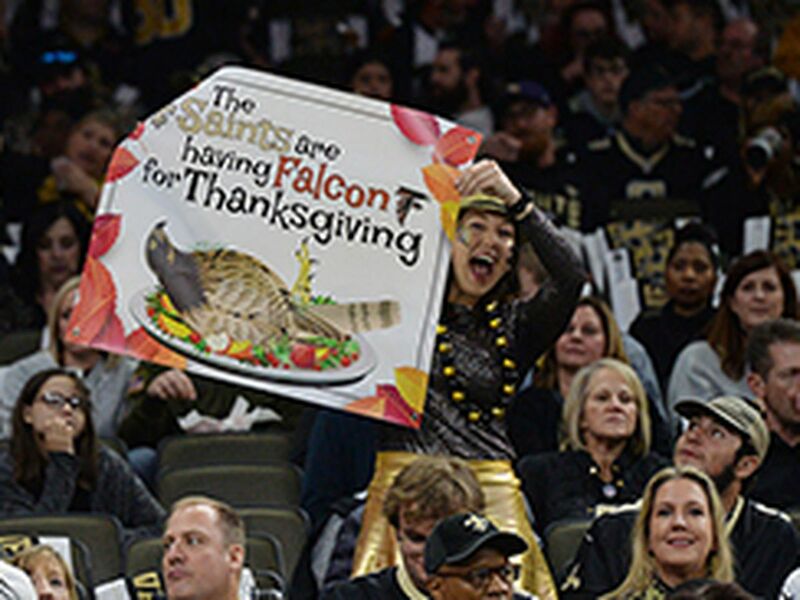 I asked Drew Brees if the Saints should be here in Atlanta this week. 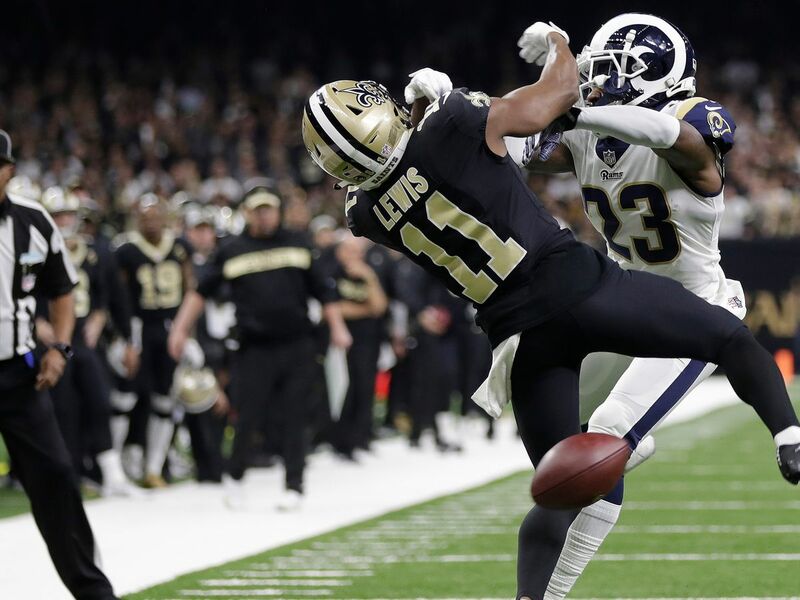 The Los Angeles Rams beat the Saints 26-23 in overtime after referees missed a pass interference and helmet-to-helmet call on one of the final plays in regulation.